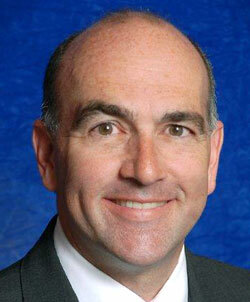 Greg Siskind is a founding partner of Siskind Susser, PC - Immigration Lawyers, and has been practicing law since 1990. Mr Siskind has been named by Who’s Who in Corporate Immigration Law on its list of the ten most distinguished lawyers in the world and by Chambers and Partners as one of the top 25 immigration lawyers in the US. In 1994, Mr Siskind created www.visalaw.com, the first immigration law firm web site in the world. He is the editor of Siskind’s Immigration Bulletin, a newsletter that is distributed to more than 40,000 subscribers each week. Mr Siskind is also the proprietor of one of the most popular lawyer blogs. Mr Siskind is regularly interviewed by the media. He has written several books on immigration and related topics, is the author of a number of immigration related pieces of legislation and has testified as an expert in front of the US House of Representatives Immigration Subcommittee. Mr Siskind is one of the founders of Visalaw International. Lawyer’s profile on firm’s website.